Parenting in the "Information and Technology Age" can seem like a never-ending battle between enabling and training while trying to secure our devices and keep our children safe. 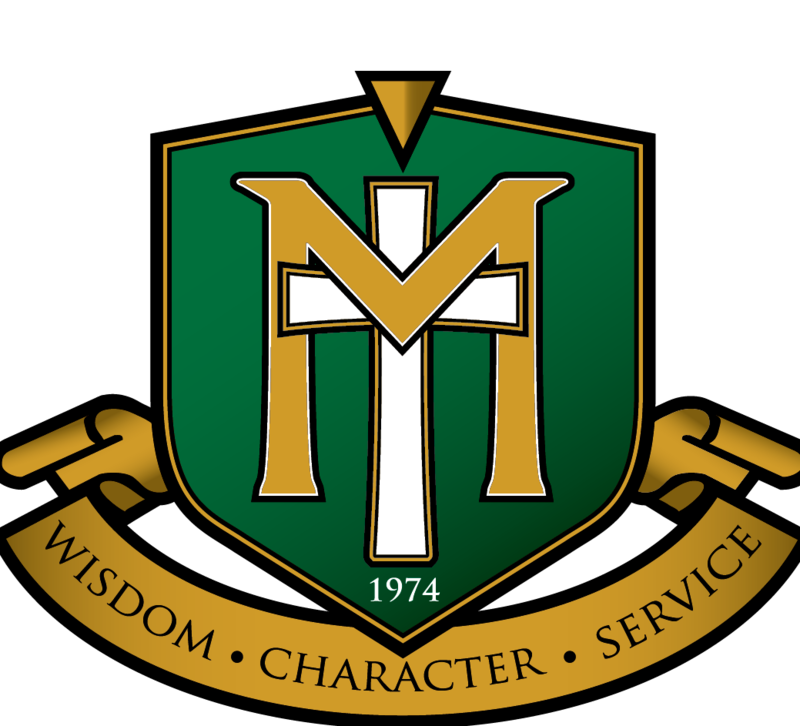 Maranatha Christian Academy employs several enterprise-level tools to work at securing and enabling our network and our MCA family with our school tools, what about families at home? Of course, the priority is vigilant instruction in the admonition of the Lord to shepherd hearts there is help for parents in this "IT Epoch." While there are several tools to use parents can often feel overwhelmed with the task because new technology and apps are coming out faster than we can seem to keep up! The cost of Circle is normally a one-time cost of $99 (there are no continuing fees unless you want it on 4G as well, see below) but we contacted Circle and asked them if they would be willing to give our families a discount, and they said, "Yes!" If you decide that Circle may benefit your family as another tool you can employ to help in shepherding your children, go to https://meetcircle.com/buy and at checkout enter the code: MARANATHA for $10 off each device purchased from their site; and free shipping. (It will reflect in the checkout after putting in the code-- so don't forget!) There are no strings, MCA is not making anything from your purchase, it is only to help you if you think it fits your home. As one additional enablement, know that the best thing about Circle is its ability to add help even with phones that are on 4G! (It is often the "industrious" young man or woman that figures out they can circumnavigate parental internet guidance by just using their device 4G instead of the app or internet their parents desire.) There is an additional fee for this service but (from one parent to another) it is totally worth it! And, it covers all the kids in my home. More information on this additional "Circle Go" service can be found here. Would you like to investigate more? Here is Circle's Youtube Channel to show more of what it can do! MCA wants to serve our families as we "come alongside" them in their God-given roles as shepherds with their children. From time-to-time, we will offer guides or suggestions to help inform our families of opportunities that may benefit them. Do you have a question we can answer? Feel free to respond via comments or email help@ma-kc.org. As student, why should I use Google or other search engines "Advanced Search?" Just ordered one for my "kids" to use in their house to monitor the grand-kids. Great discount, free shipping, and easy ordering. I have one of these and it is AWESOME. It's the best $100 I have ever spent. I can see exactly what my kids are doing and when. I can block content based on their age or the time of day. I can set a time limit for each that (minutes they are allowed on the wifi). I can set a bedtime and awake time automatically, so their wifi gets shut off at a certain time and can't be accessed until a certain time in the morning. I can view every web site they visit and how long they were on it. The best part is that I can pause their wifi access at any time with one button. If they haven't done a chore or finished their homework, I just pause their wifi and they come running wanting to know why they don't have wifi. I then turn it back on when their stuff is done. I will admit that my 8th grader hates it and calls it my "stalking machine", but as a parent, it is my job to keep them safe and help them make good choices on the internet and with electronic devices in general. I still randomly check their devices and they still have to turn them all in to me at bedtime, but this is a great way to keep everyone accountable while on wifi. Joel and I also have access to each other's online habits too. There really is no room or reason for internet secrecy. If you are visiting something you don't want your parents or spouse to see, then that's a good indicator that you shouldn't be there in the first place. It's super simple to set up and if anyone needs help, I would be happy to help you get it set up. I bought mine in the store at Target on SMP. You can also purchase a monthly service that allows you to monitor their activity while on cell service or other wifi's as well - I haven't purchased that though, as we do have other restrictions set up as well.